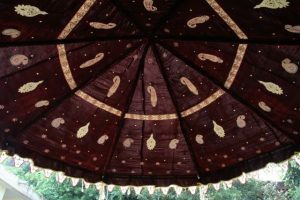 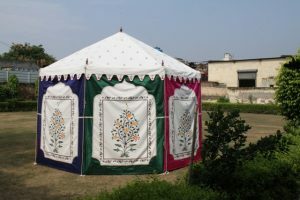 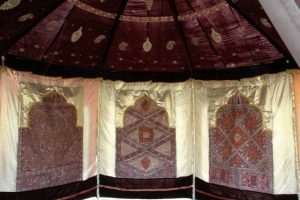 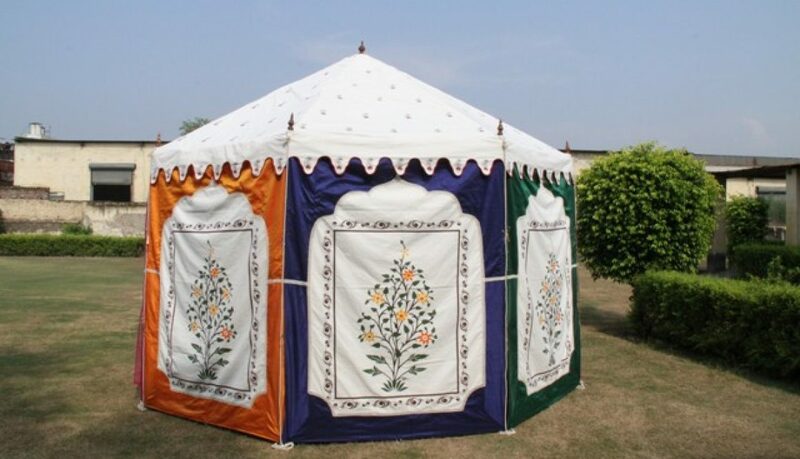 This exclusive designer tent is a Royal theme tent with luxurious interiors and delicate embroidery. It has the feel of a royal era around it. Beautiful hand printing and hand embroidery is the true essence of the royal Arabian tent. 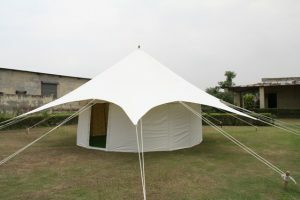 It is best suited for the Bride & Groom, during their wedding ceremony. 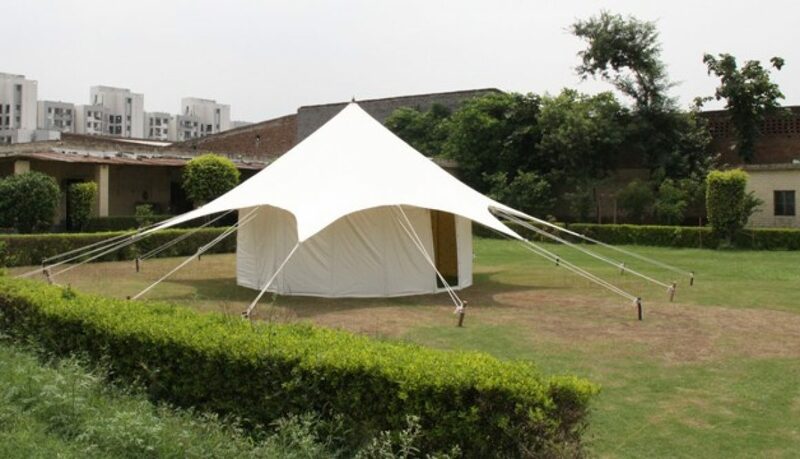 This is the best tent to buy for an elaborate wedding. 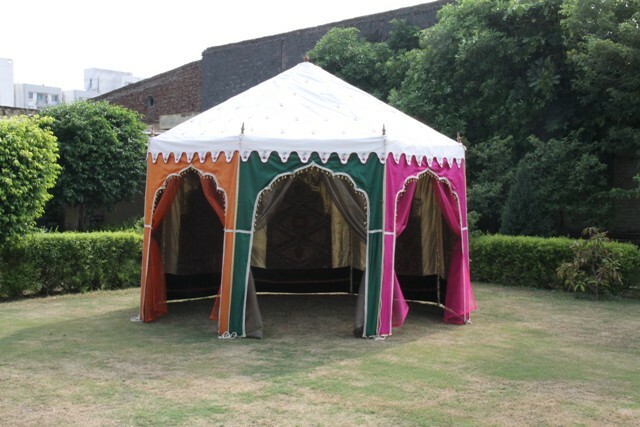 The colors & size can also be chosen to design a customized tent for your special day. 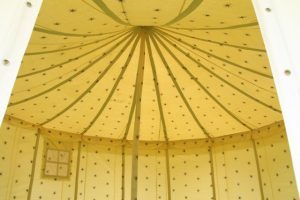 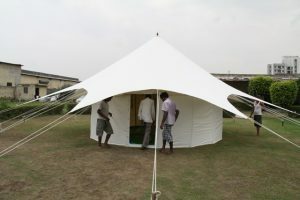 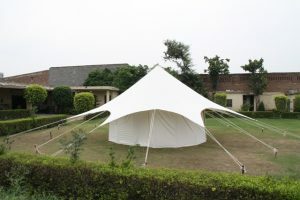 We mainly export our designer tents to USA, UK, Europe & Australia and many other countries of the world.